Fox has tapped a handful of young actors to star opposite Laverne Cox in the network’s forthcoming TV adaptation of The Rocky Horror Picture Show. Victoria Justice and Ryan McCartan will star as lost lovers Janet and Brad, the roles made famous by Susan Sarandon and Barry Bostwick in the 1975 film. The pair of newlyweds stumble upon the creepy castle of Dr. Frank-N-Furter (Cox) and set into motion an evening of floor shows, Transylvanian dance routines, and no lack of touch-a touch-a touching. The trio will be joined by Penny Dreadful star Reeve Carney (the original Spider-Man in Broadway’s Spider-Man: Turn Off the Dark) as Riff Raff, who sings the musical’s beloved “Time Warp.” Model Staz Nair will be objectified as Frank-N-Furter’s personal beefcake, Rocky. The two-hour TV event will air in the fall of 2016 on Fox, with filming set to begin this winter. 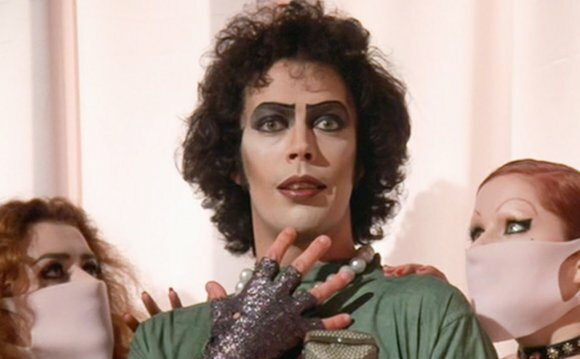 RELATED: The Rocky Horror Picture Show: Where Are They Now? Laverne Cox to star in "Rocky Horror Picture Show"